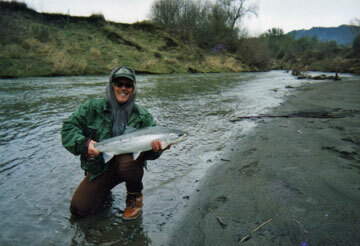 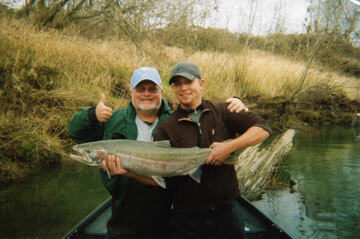 The maniacal search for winter steelhead is winding down. Our small creeks are steadily dropping, but the larger systems like the Coquille and Umpqua can still produce very good late season action for steelhead anglers nearing exhaustion. 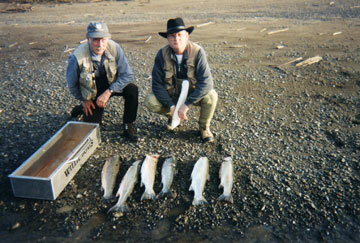 The Rogue, Klamath and Umpqua systems are starting to see spring Chinook salmon. 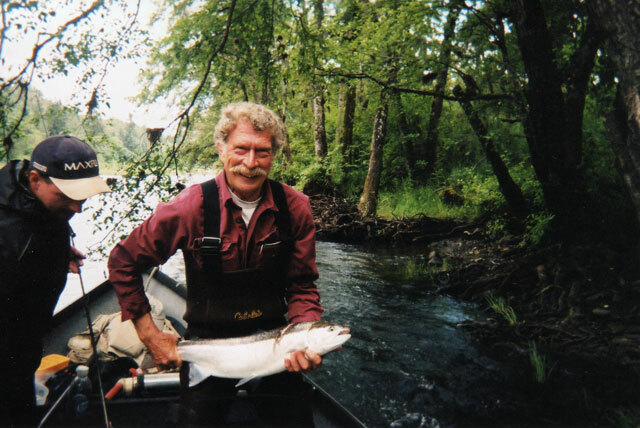 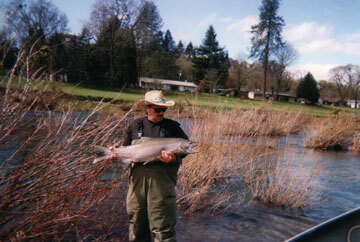 Sturgeon are becoming active in the lower Coos, Umpqua and Coquille rivers. Trout season opens on the local lakes and, as the water warms, smallmouth bass and shad can be found on the Umpqua, Coos and Coquille river systems which provide lots of opportunities for family and kid-friendly trips.